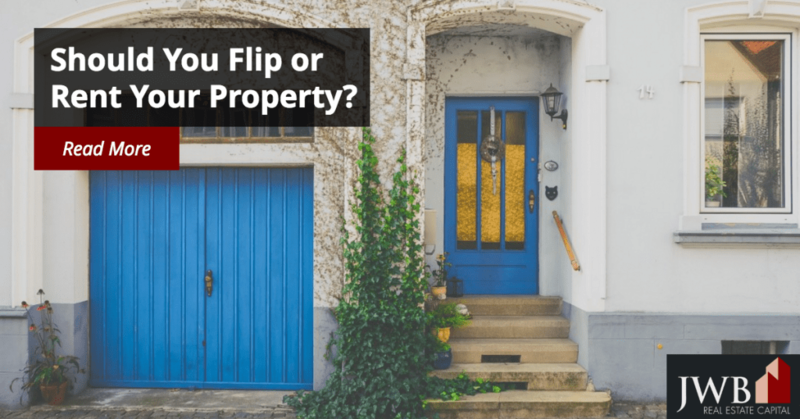 Should You Flip or Rent Property? One of the more satisfying and rewarding means to wealth building lies in residential real estate investment. Two of the proven methods include property flipping and rental ownership. Flipping is a short-term, labor-intensive investment, while rental properties require a long-term commitment and varying degrees of reinvestment. Both involve property acquisition to net a profit, but there the similarities stop. 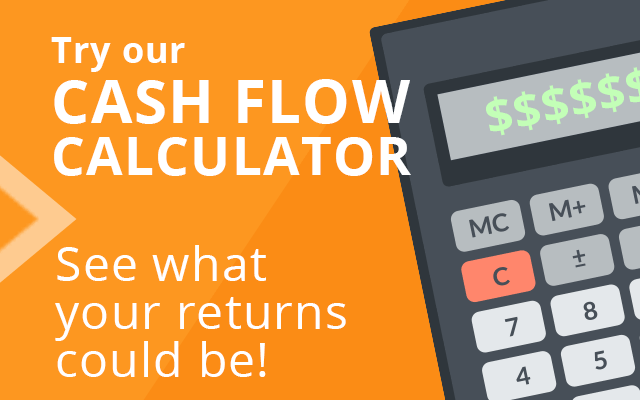 Which to choose depends on a number of factors, and primarily among those is your immediate cash flow. The rule of thumb used by real estate investors is that flipped properties generate a greater and faster profit than rental units. Others prefer the slower and steadier income stream from rental units to help them achieve their financial goals in increments rather than windfalls. Bringing properties up to their market potential and selling them at a profit quickly is the basis of property flipping. Good strategy in mixed market conditions. Flipping property can be profitable if your area has an ample supply of aging, distressed, foreclosed, or REO (real estate owned) inventory. Short hold periods. The primary advantage of flipping property rests in the short time it takes to acquire and improve it, and sell it for a profit. The cost of selling. Unless you handle the sale yourself, it will cost you in fees and commissions, which cuts into profitability. Lending restrictions for FHA loans. In their effort to stop the speculative flipping practices that contributed to the market crash in the mid-2000s, the FHA put limits on buyers wishing to finance a recently flipped home through FHA. The current seller must have owned the property for at least 90 days and the selling price must not exceed a certain threshold. Repairs and upgrades can be costly. Unless you have a basic understanding of home construction and renovation, it’s going to be challenging to manage the improvement process, especially when sorting through contractor estimates. Although some people find flipping properties is a good stepping stone to building their portfolios, others choose to buy and hold rental property as a starting point. It’s particularly easy when you involve a turnkey property management company that brings the most viable properties to you and takes care of the day-to-day details. Positive cash flow. These properties offer a dependable income stream as long as their rented. In many communities, monthly rents are high enough to cover the PITI (principal, interest, taxes and insurance) payments, along with maintenance items. Longer-term wealth building. Historically, homes appreciate, except in unusual circumstances. The longer they’re held, the greater the returns. Professional property management. Turnkey properties, in particular, simplify rental property ownership from the acquisition process to the final sale, which may be years into the future. Local expertise. Rental properties require more local market insight. You’ll have to evaluate the desirability of the property from the viewpoint of both a renter and a buyer. Lack of income stream when property is vacant. You’ll have to absorb the monthly PITI, homeowner association fees and utilities. Ongoing repair and maintenance expenses. Rental property isn’t a liquid asset. 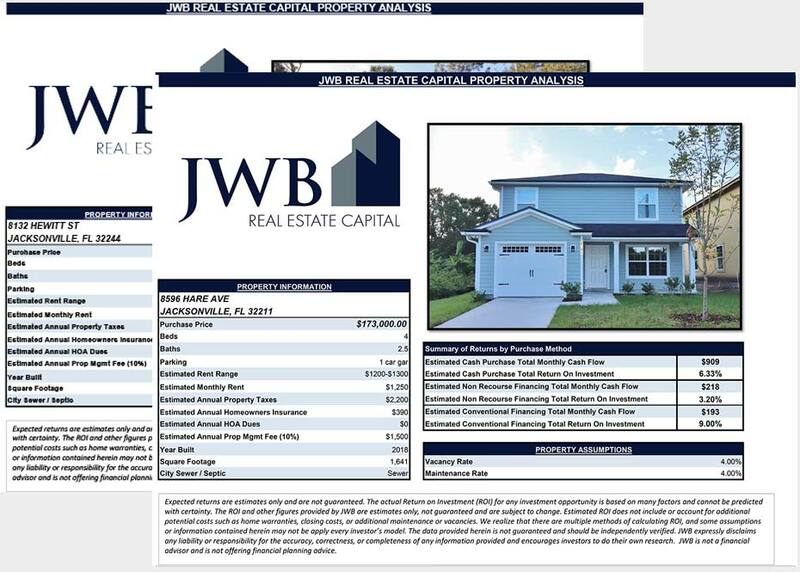 Whether you choose to flip properties or invest for the long term, residential real estate represents a tangible and proven path to wealth building. Which works best depends on your access to capital, time, interests, and preferences. See also Is Flipping Homes Better Than Buying Rental Property?